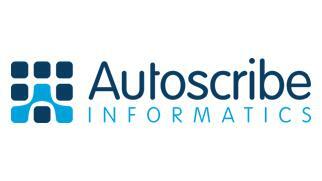 Autoscribe will be demonstrating the flexibility and scalability offered by its flagship Matrix Gemini LIMS (Laboratory Information Management System) at the ArabLab exhibition. 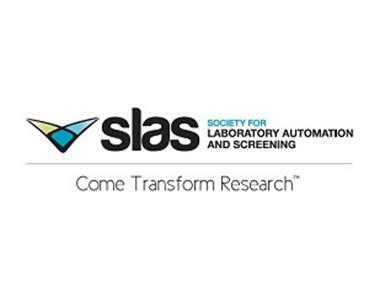 Autoscribe will be exhibiting on the booth of its local distributor, Laboratory Automation Services Middle East FX-LLC. 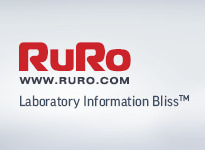 Visit our booths at Pittcon 2013 and discover for yourself, why RURO is Laboratory Information Bliss! Khemia Software will be onsite at PITTCON, the premier venue for the laboratory science industry held March 18-21 in Philadelphia, to show attendees the value of Khemia’s premier provider of Laboratory Information Management Systems (LIMS) and software solutions. 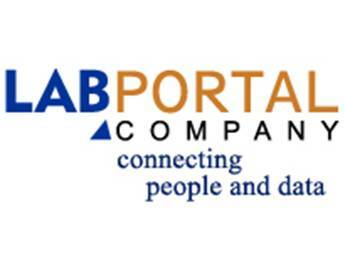 03/06/2013 - Lab Portal Company offers a solution to the dilemma provider’s face in allowing patient access to their test results online. Psyche Systems Corporation has released an LIS specifically built in collaboration with our customers on the WindoPath® platform, Psyche's award winning Anatomic Pathology solution. 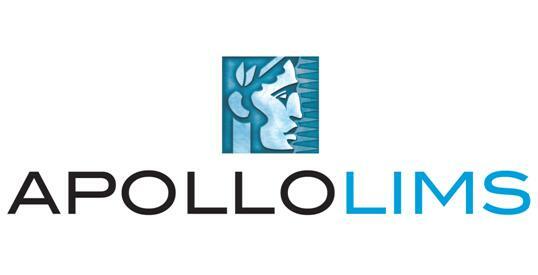 This toxicology LIS has the features and workflow that are specific for drug testing and pain management. 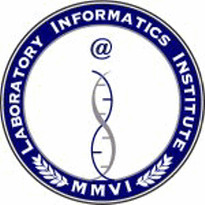 It can be used as a stand-alone toxicology information system or as part of a complete laboratory information system. BioData, a Digital Science portfolio company and developer of the life-science research and lab management software Labguru, today released a significant upgrade of the web-based software. Numerous features requested by existing customers are included, each designed to help improve lab productivity and innovation. 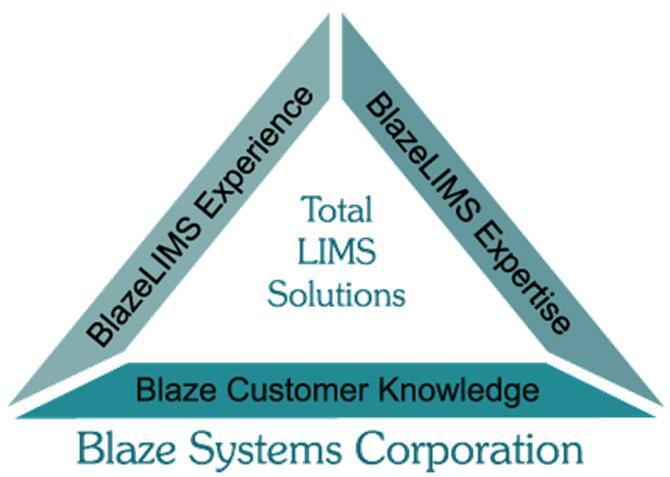 03/04/2013 - Come see Ethosoft’s X-LIMS at the Pittsburgh Conference, March 17-21, 2013, Pennsylvania Convention Center, Philadelphia, PA at booth #1814. 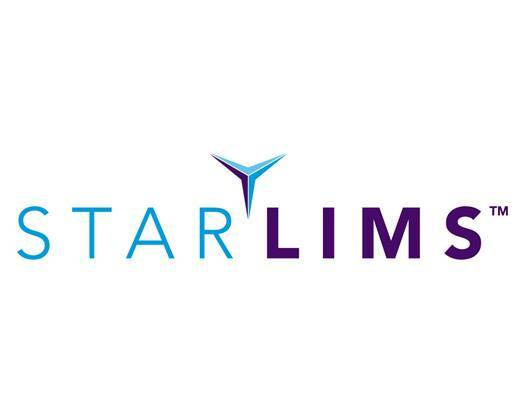 Learn how X-LIMS, a state of the art Laboratory Information Management System, can provide enhanced sample throughput and data quality while seamlessly adapting to your laboratory’s operations and workflows with the latest innovations and features. ChemAxon, a leader in providing chemistry software solutions and consulting services for life science research, and the European Lead Factory, a novel platform for innovative drug discovery, announces that ChemAxon will provide the core tools and leads the development of the informatics platform to support the pan European initiative. 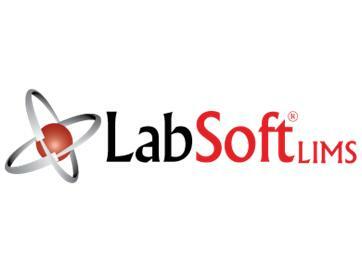 02/27/2013 - Lab Portal Company has developed and licenses to users its Software as a Service platform, marketed under the name Lab Connector. Entry to freight containers represents a significant hazard to staff responsible for inspection, stuffing or destuffing because of the large number of airborne chemicals that can be present. Research in Germany and the Netherlands found hazardous levels of gases and vapours in around 20% of all containers and this level of contamination is now accepted as commonplace. It is therefore necessary to examine containers before entry and this work is usually conducted with a wide variety of gas detection techniques in order to be able to assess, individually, all of the substances of greatest concern. However, a Dutch firm of health and safety consultants, Reaktie, has employed FTIR (Fourier Transform Infra Red) gas analysis to dramatically improve the speed and effectiveness with which containers are assessed, because this technology enables the simultaneous measurement of the 50 gases of most concern.